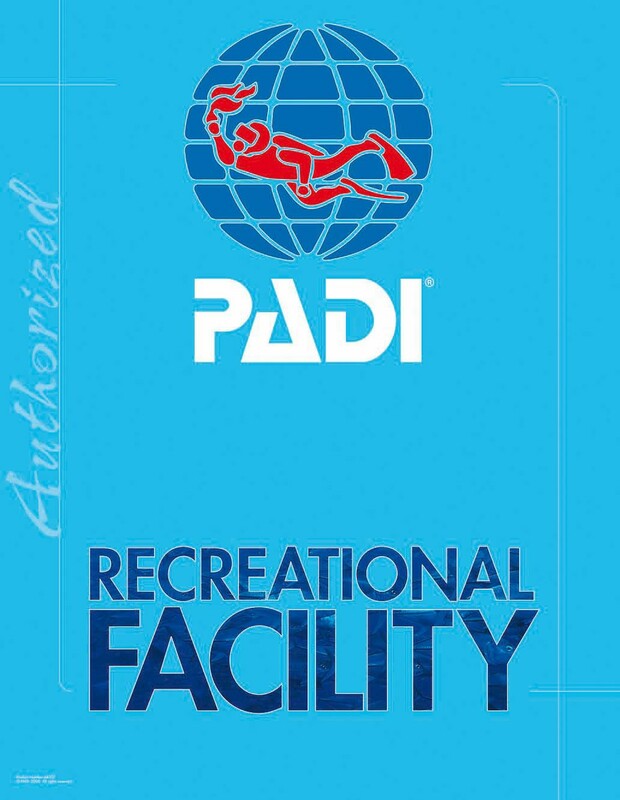 PADI Advanced Open Water — Dive Georgia - Atlanta Metro Scuba, Snorkel, Travel, and Training! Get credit! Each Adventure Dive may credit toward the first dive of the corresponding PADI Specialty Diver Course.